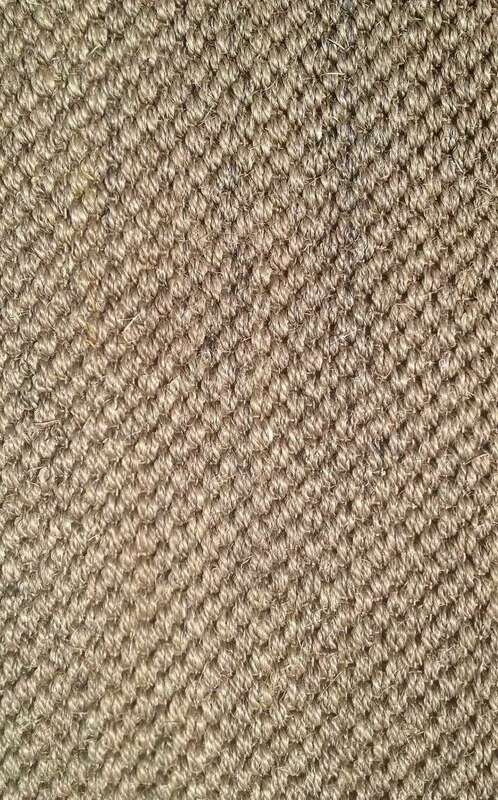 NB: Only Sisal marked with a are in stock ! Please call to confirm these Prices. Page updated, 12-Apr-2019. Minor weaving inconsistencies are not considered as faults, they are inherent in these types of carpets and should not be considered as such! NB: ROLLS are approximately 30 metres long =120sq mt. (‡) 1 Roll order (120m2+) cost $37m2 inc. import costs, if Manufacturer has stock allow 3~5 week delivery. (‡) Minimum 2 Roll order (240m2) cost $28m2 inc. import costs, if Manufacturer has stock allow 3~5 week delivery. (QNA) This purchase Quantity Not Available. All prices excludes the on-charge or claiming of GST.